INF Australia is hiring a new CEO to lead us as we work towards life in all its fullness for the people of Nepal. We gratefully acknowledge our current CEO, Phil Morris, who has served faithfully in this role for nine years. 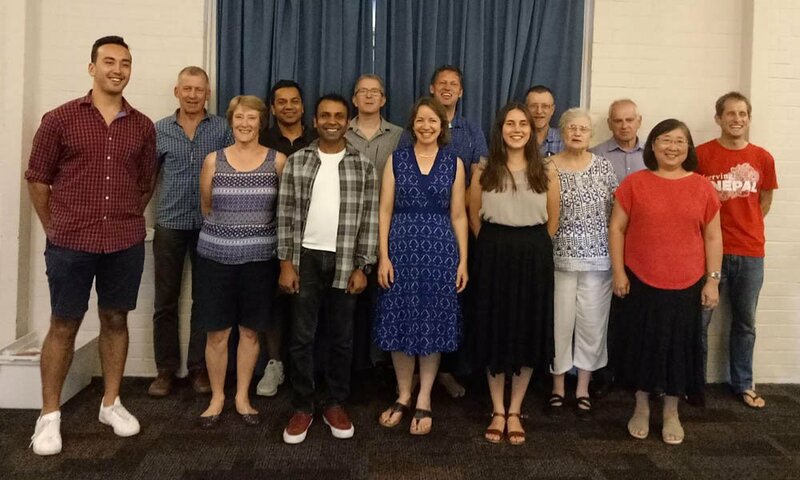 Reporting to the Chair of the INF Australia Board, and based at the INF office in Chatswood, the CEO will lead a team of staff and volunteers across Australia and in Nepal, and be responsible for developing and then achieving INF Australia’s strategic plan. Key responsibilities include raising funds, overseeing compliance obligations, and ensuring the quality of our partners’ development projects in Nepal. If you love to build relationships across cultures; inspire and motivate; encourage prayer; engage with churches; and are adaptable, this could be the role for you! For the role description, click here. To apply, please send a resume and cover letter addressing the selection criteria and your motivation for working with INF to chair@au.inf.org. Applications close Thursday 12th July 2018.